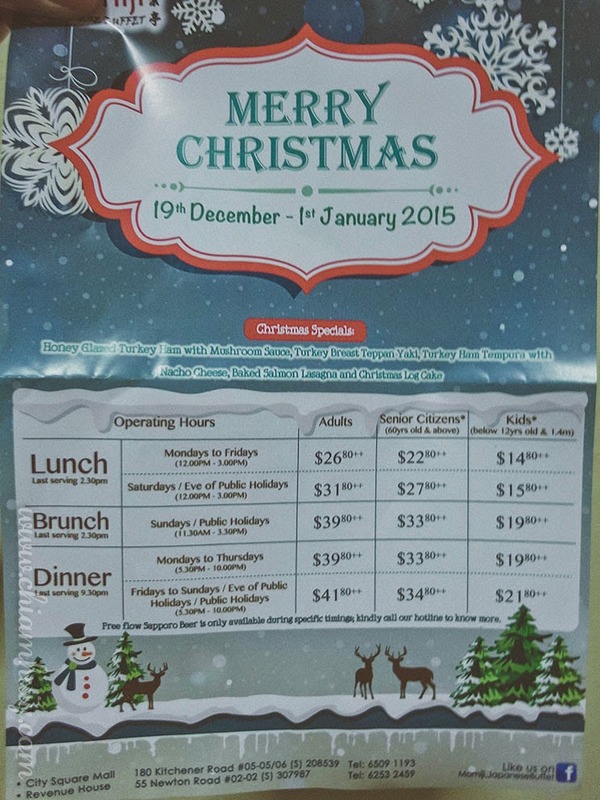 This season, Momiji Japanese Buffet Restaurant is happy to unveil a seasonal menu for this joyous occasion. The Oyster Festival, as they call it, comes with a wide range of oyster dishes prepared in 8 different ways. 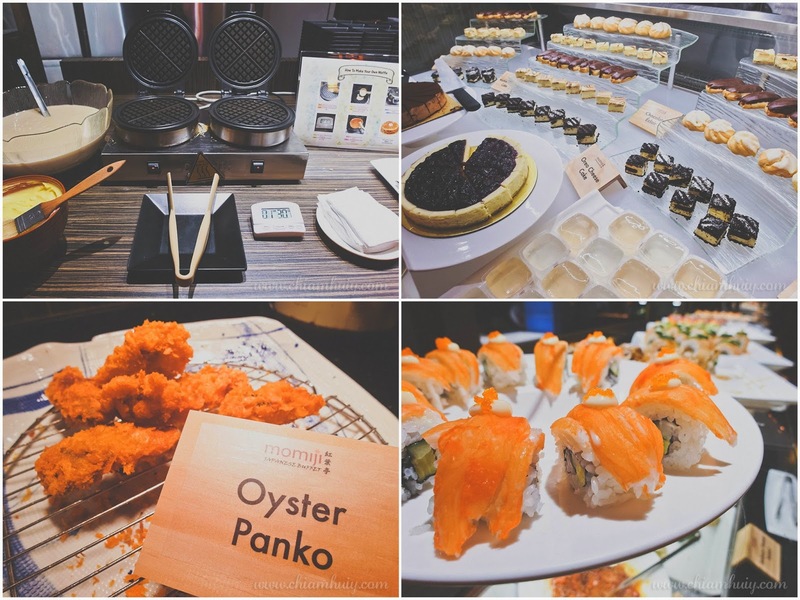 Apart from the oyster specialties, the restaurant also offers an extensive selection of premium items serving on different food counters such as sushi, sashimi, teppanyaki, tempura, shabu-shabu, fry-to-order, yakitori, hot food, dessert and beverage counters. 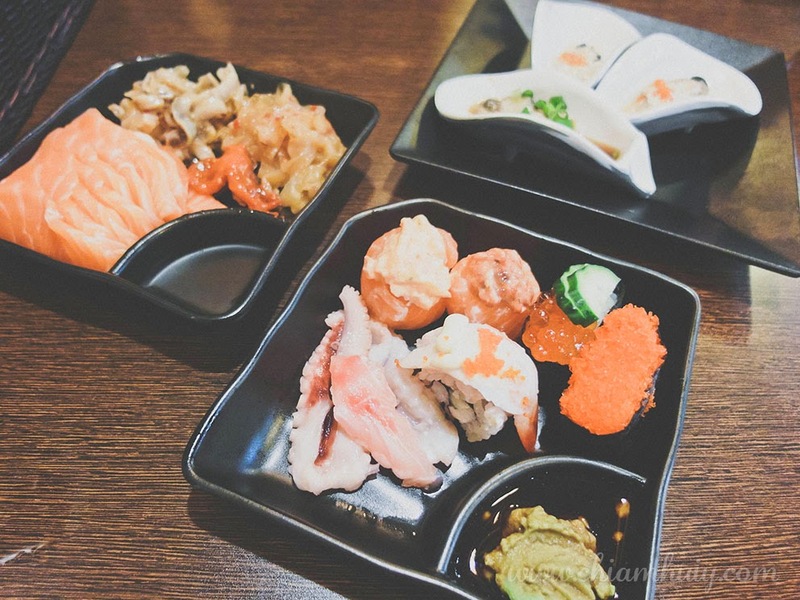 The first section that I dived straight into was none other than the fresh sashimi and sushi section. 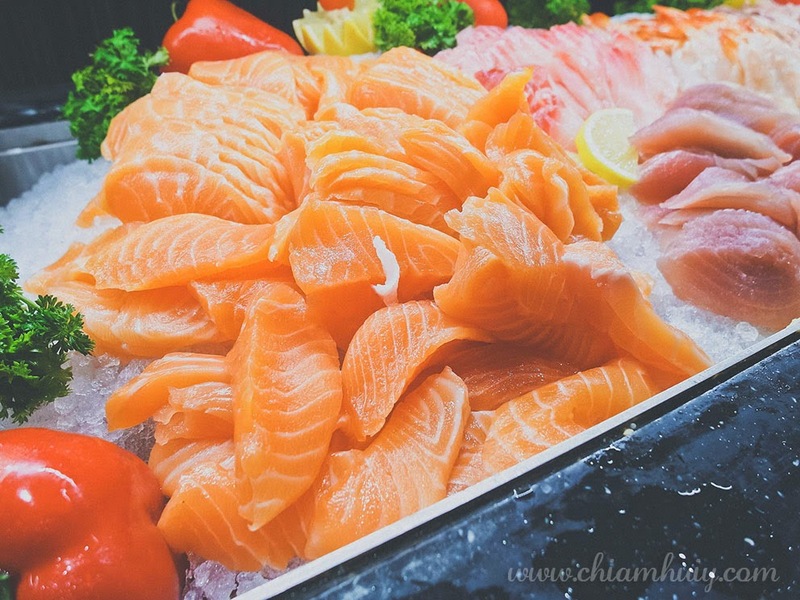 As a sashimi lover, you'll find me grabbing salmon sashimi non-stop especially when they replenish the fresh sashimi real fast. 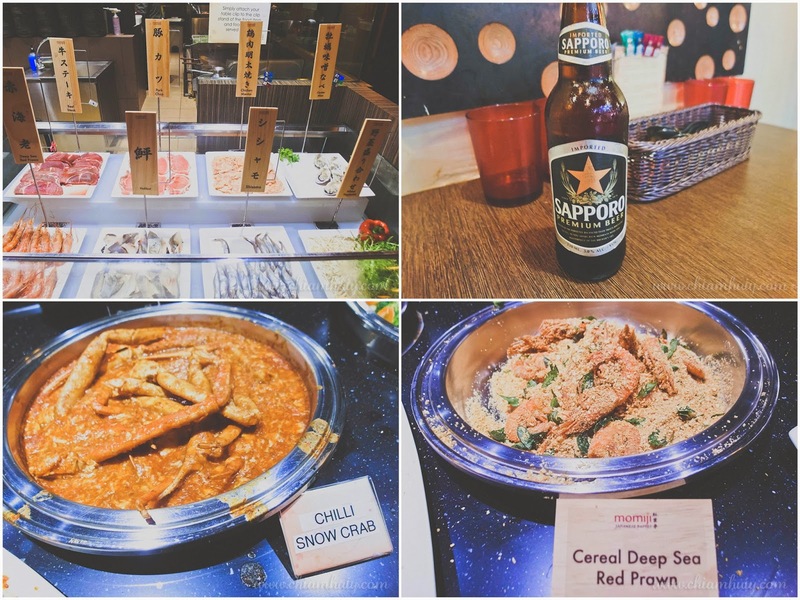 Once done with the fresh cold section, I moved on to the hot section which includes Japanese hotpot served in many variations. 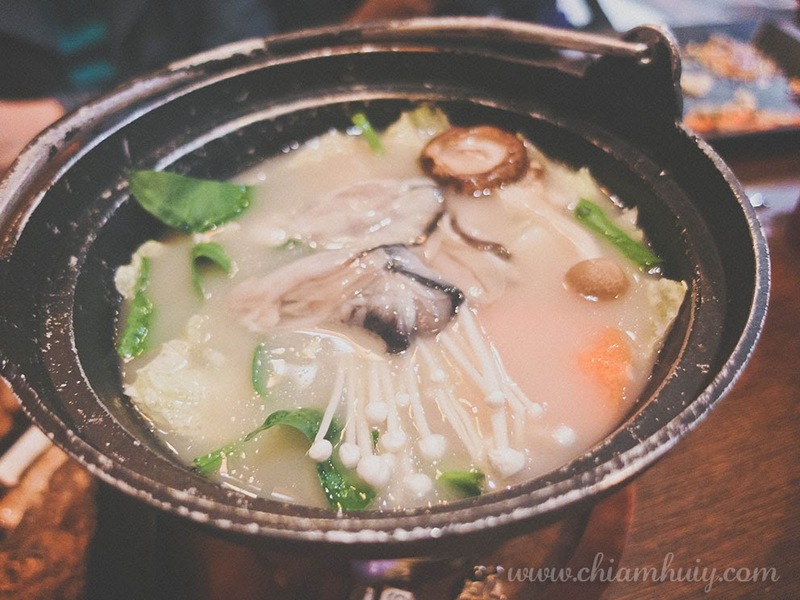 One of the versions I recommend is the Oyster hotpot especially when the oyster essence makes the broth extremely flavourful. 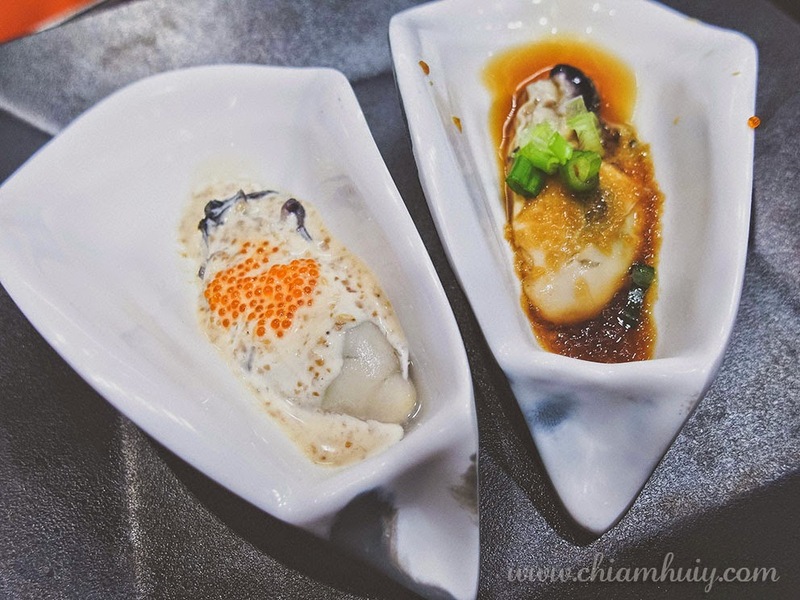 So as mentioned, the oyster festival offers up to 8 kinds of oyster dishes, which include: Goma Oyster, Ponzu Oyster, Japanese Apple Dressing Oyster, Panko Fried Oyster, Oyster Lobster Mayo Yaki, Miso Teppan Oyster, Oyster Shabu Shabu and Hot Plate Oyster. 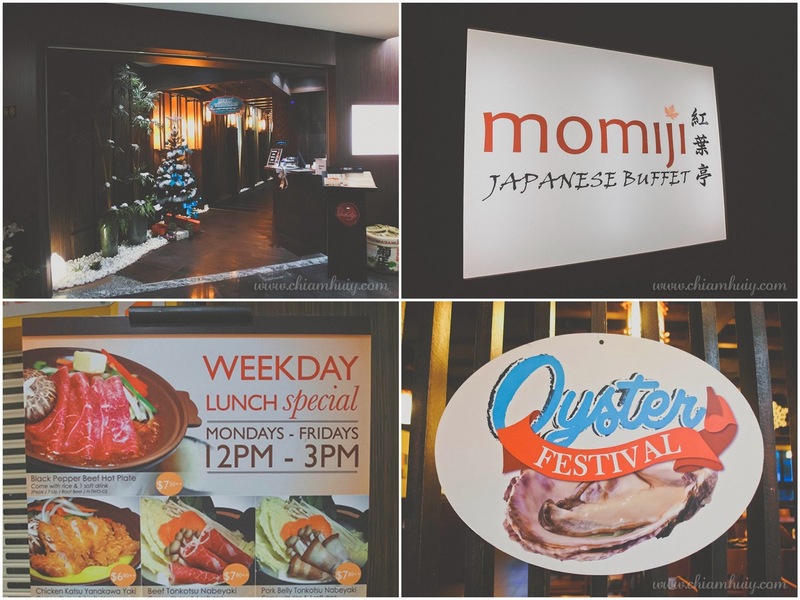 If you're not a oyster lover, fret not because Momiji Japanese Restaurant has more to offer. 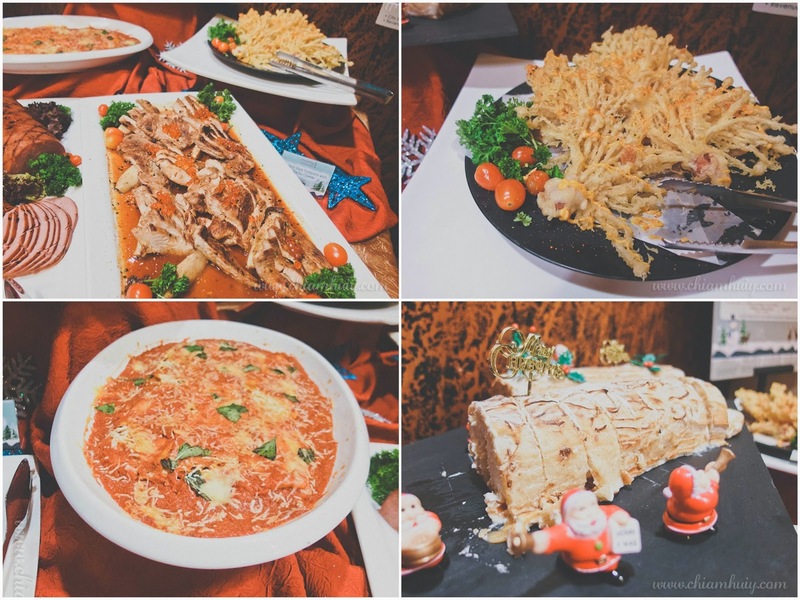 Find yourself a range of Christmas specials like Honey Glazed Turkey Ham with Mushroom Sauce, Turkey Breast Teppan Yaki, Turkey Ham Tempura with Nacho Cheese, Baked Salmon Lasagna and Christmas Log Cake. 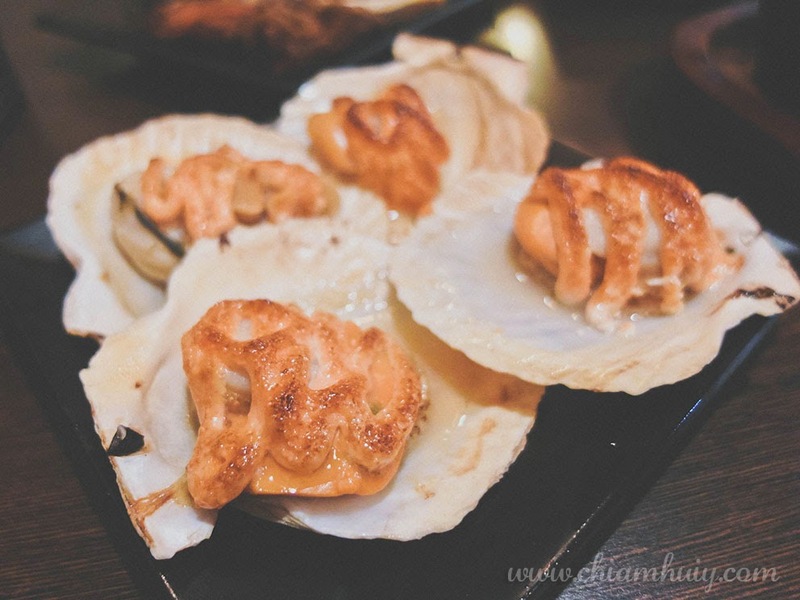 The best of the night is definitely the Scallop Mentai. It's no secret that this is a crowd favourite when this is the only item which has more than 10 clips every time. 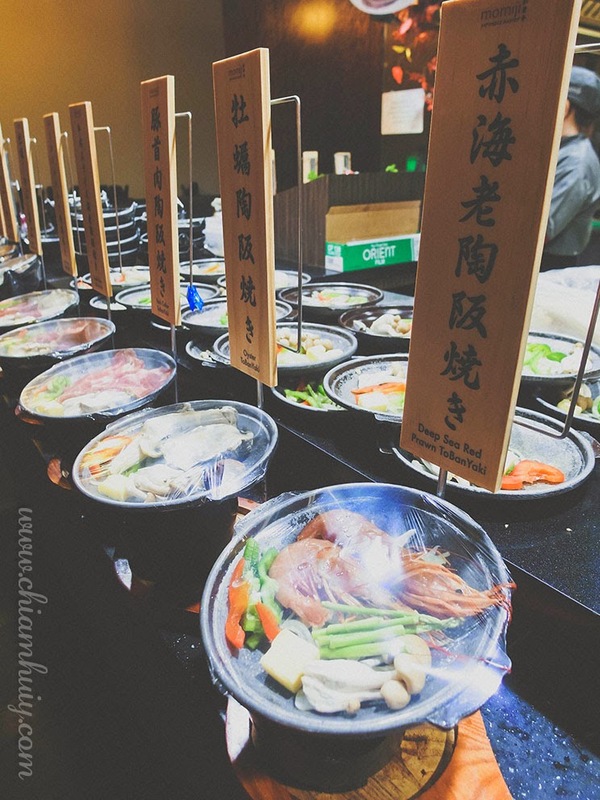 (When you order hot items at a Jap buffet restaurant, clips are used for ordering). 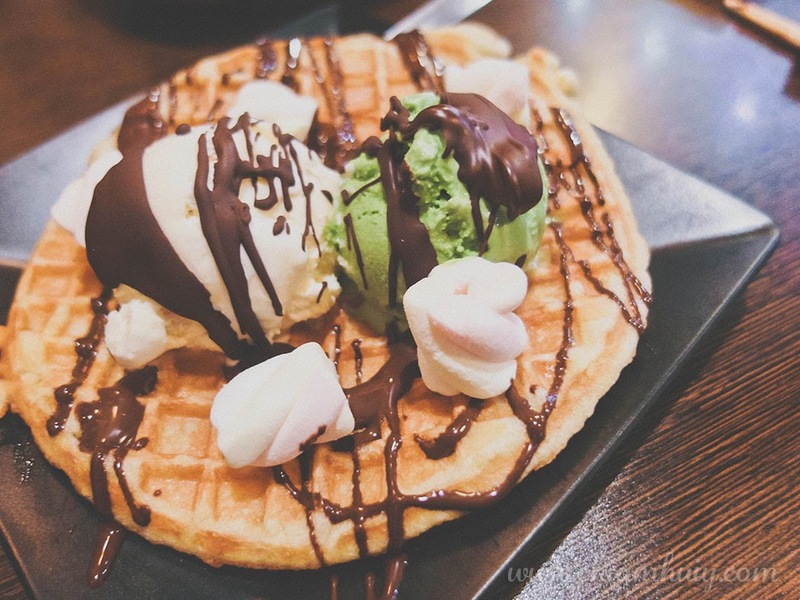 There's also plenty of small desserts at the dessert counter for your dessert stomach! Dinner was great especially with great companions. 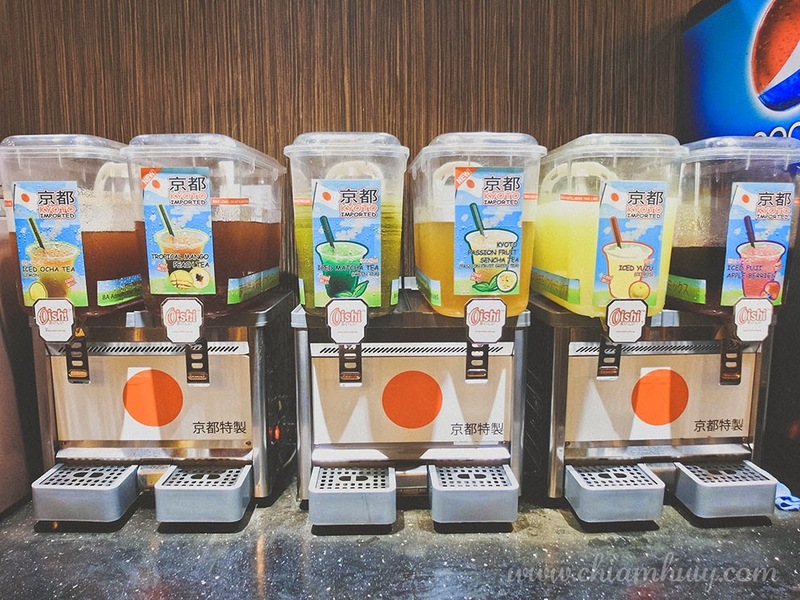 Other than traditional hot green tea and common soft drinks like Coke and Pepsi, Momiji Restaurant also offers many kind of Japanese-inspired drinks, of which my favourite is the Iced Yuzu. 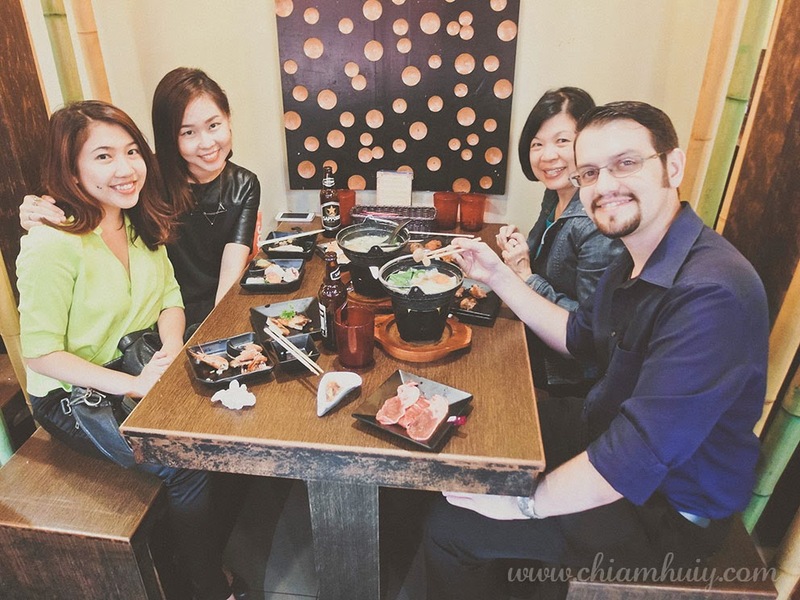 Momiji Japanese Buffet Restaurant is one of the better Japanese restaurant that offers a really extensive range of Japanese food. Yes, I agree the price is slightly higher than other restaurants, but you really get what you pay. Trust me, I recommend this restaurant!